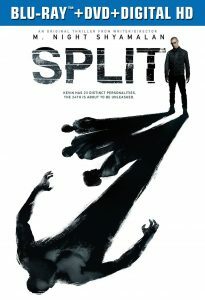 HomeFilmsSplit Crawls to $100 Million Worldwide! Split marks the comeback of the master of suspense. 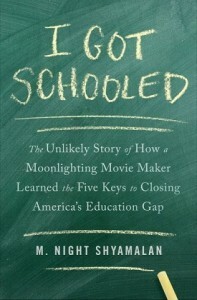 Yes, our own, M.Night Shyamalan—conquering cinema screens with sold out auditoriums once again. Currently playing everywhere in North America, Split opened with over $40 million last week, then dropping 34%, but still managed to crawl up to $26 million during its second week. 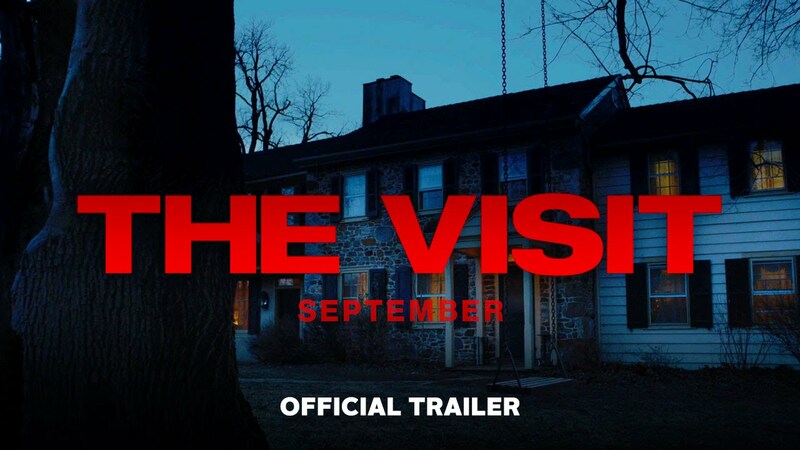 Shyamalan’s last home run was the Grandparents thriller, The Visit, which was also funded by Night himself ($5 million), bringing over $65 million in domestic grosses and $33 million from the foreign markets. 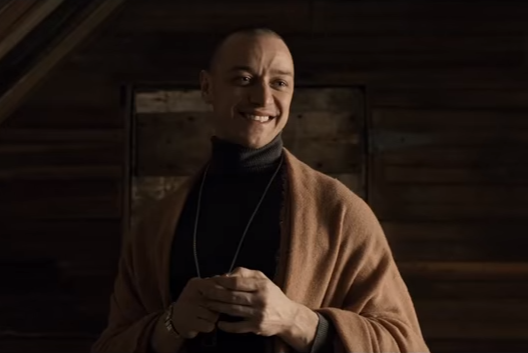 Worldwide, Split has grossed $100 million, opening two days ago in Australia and Germany, a few days prior in Greece, Italy, Denmark, Croatia and Venezuela. But that’s not it, Universal Pictures and Blum House, two banners behind the distribution/marketing of the film, has scheduled to unleash the film in India, Turkey, Romania, Argentina, Belgium and France next month. If you haven’t seen Split, it’s highly recommended. If you have, then make some noise in the comments below. Rejoice! I have been a Night fan sins Signs in 2002. I now feel like someone who has been in the desert for 10 years and finally found water. It has been so painful for me to see Night’s movies being poorly received, even one’s that were really good. Night spent some time experimenting, pushing his boundaries, and growing. I think he has figured a few things out, and the future look brighter than ever for him. Shyamalan is unique. Nobody does anything like what he does. I cannot wait for the next film in this franchise. Shyamalan is not the new Spielberg, as Newsweek once said. But he may be the next Hitchcock. And that is better in my book. I completely agree with you there, Max. The NEWSWEEK magazine got it all wrong from the beginning. They should have, indeed, said Shyamalan, the next Hitchcock. Shyamalan doesn’t make Spielberg cinema. His body of work is of suspense, by which he concocts his own language, like Hitchcock.